The West’s obsession with one Russian spy agency is becoming a dangerous addiction. Now that the British government has named the two individuals it believes are responsible for the attempted assassination of turned Russian spy Sergei Skripal in Salisbury, it runs the risk of placing far too much attention and diverting too many resources against the Russian spy agency that they say the men were working for. 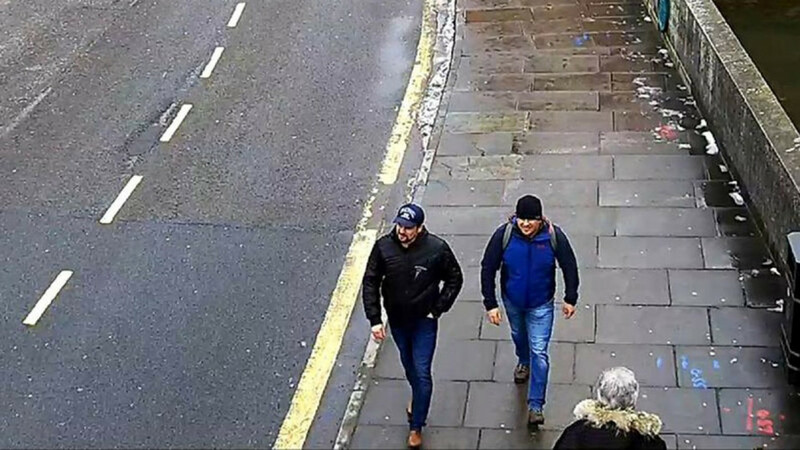 The British police on Wednesday said their chief suspects were two men who traveled to the UK on passports under the names Alexander Petrov and Ruslan Boshirov. Prime Minister Theresa May then asserted that they were members of GRU, Russian military intelligence, and that their mission would have had to have been approved at “a senior level of the Russian state,” although she refrained specifically from pointing the finger at Vladimir Putin. 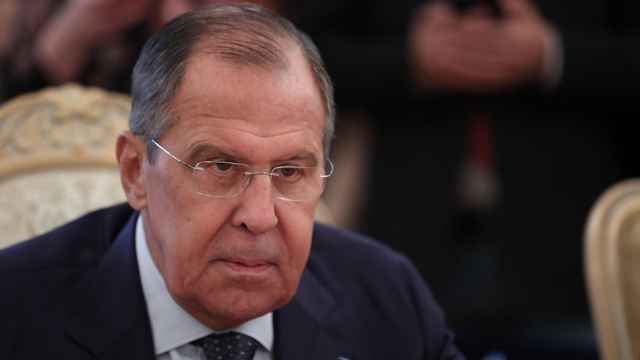 The Russian Foreign Ministry has, predictably, restated that it is not responsible and that it has no knowledge of the crime involving a rare Novichok nerve agent. 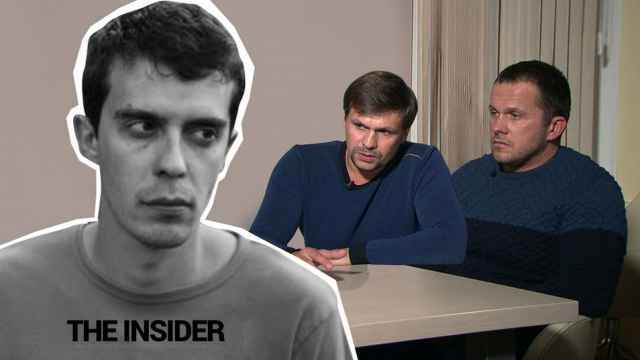 “Petrov” and “Boshirov” are almost certainly fake identities and even if London is able to learn their real names, these men will not be extradited, not least because the Russian Constitution precludes it. Even if seemingly futile, though, identifying the suspects is an important step in the judicial process. European arrest warrants and Interpol “red notice” global warrants have been issued for both, meaning that they could be arrested if they traveled abroad. At the same time, some six months on from the initial incident and the coordinated global campaign of diplomatic (or spy) expulsions that followed, there is undoubtedly a degree of “Skripal fatigue” amongst some of the UK’s European allies in particular. This is a useful opportunity to try and remind them of the reason for the initial tough line and forestall any back-sliding. And, of course, there’s a domestic dimension, at least to the timing: It can’t hurt a prime minister mired in the seemingly-insoluble Brexit debate to have an eye-catching announcement for the start of the new parliamentary session. However, it is striking how often the GRU is in the news these days. It has been blamed for interfering in the U.S. elections, attempting to assassinate Skripal, an abortive coup in Montenegro in 2016, and even downing the MH17 airliner over Ukraine in 2014. One could almost believe that the other Russian intelligence agencies were on holiday. Now the UK is apparently planning new measures specifically against this agency, including cyber attacks against its communications. As a result, the GRU is perhaps more likely to be active at the sharpest end of the current intelligence war between Russia and the West. At the same time, though, its very visibility appears to have made it a fashionable scapegoat. The GRU has certainly played a key role in standing up militias in the Donbass and passing them military materiel, but there is no evidence directly connecting them with the decision to fire on MH17. Likewise, while the GRU gathered data from U.S. servers that was later leaked, there was also a parallel hacking operation, variously blamed on the Federal Security Service (FSB) or Foreign Intelligence Service (SVR) that seems so far to have escaped scrutiny. There is a risk that placing too much attention on the GRU — because it provides a more politically compelling narrative — could actually become a problem for the West. On the whole, the GRU specializes in military-political secrets and in the more daring and dangerous of operations, especially in under-controlled spaces, from the Middle East and the Balkans to cyberspace. 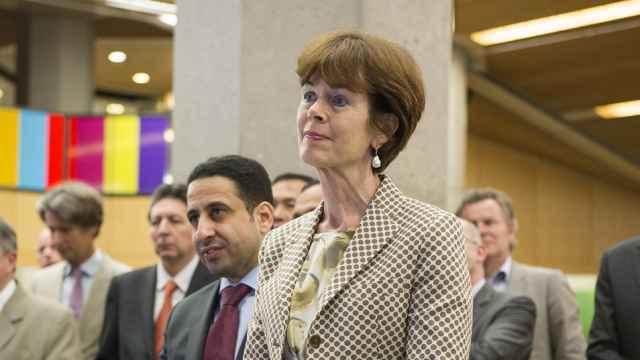 The more urbane spies of the SVR and the political technologists and disruptors of the FSB represent every bit as much a challenge for the West. Dr. Mark Galeotti is a senior non-resident fellow of the Institute of International Relations Prague and a Jean Monnet Fellow with the European University Institute. The views and opinions expressed in opinion pieces do not necessarily reflect the position of The Moscow Times.